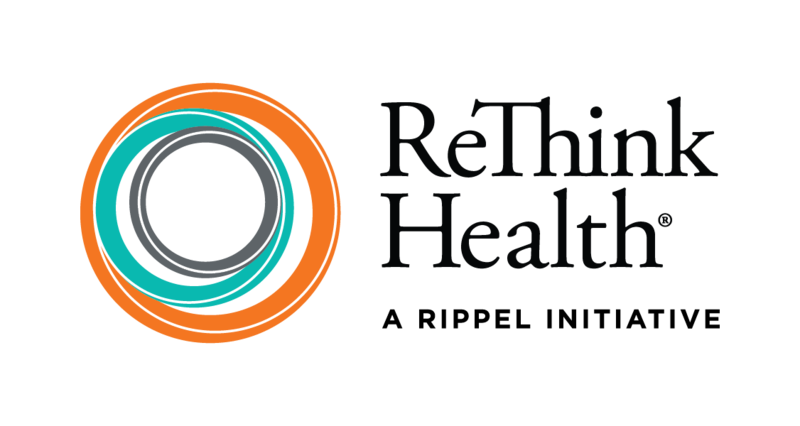 The Rippel Foundation’s flagship initiative, ReThink Health, awakens regional changemakers to what is possible, builds their confidence to break from business as usual, and strengthens their collective capacity to lead together toward sustainable change. pursuing financing approaches that ensure change is sustainable over time. 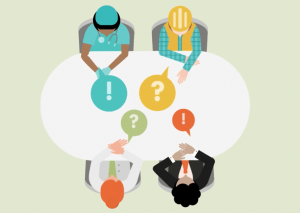 ReThink Health asserts that when leaders effectively address all three of these challenges simultaneously they are best positioned to improve quality of care; lower healthcare costs; and increase equity, engagement, and productivity. The models and tools are making an impact in regional leaders’ capacity to do this, yet there is still a long way to go. That’s why, in addition to continuing to nurture the tools already produced, more work is underway. For example, in the Ventures project—funded by the Robert Wood Johnson Foundation and The Rippel Foundation—the ReThink Health team is learning alongside six innovative communities, already well along the way to transformation, to determine what it will take to go beyond modest collaboration to fundamentally reimagine and transform their entire regional health systems. The ReThink Health team is also working in partnership with place-based initiatives throughout California and in Michigan to design and test strategies that go beyond the Ventures scope. And its sustainable financing workbook, Beyond the Grant: It’s OK to Get Paid, is coming soon. It’s made up of intelligent tools to demystify financing and help partnerships sustainably fund their work. ReThink Health’s research and development agenda is focused on filling in the gaps that its models and tools currently do not address. The team is learning: (1) the most effective ways for multi-sector partnerships to engage residents and professionals at their tables; (2) how regional stakeholders could negotiate a portfolio of regional investments for well-being (and what an effective portfolio might look like); and (3) whether tax credits (like those used in affordable housing or economic development) could be a means to sustainably financing population health. We invite you to explore the ReThink Health initiative website for further information.